The movie Paperboy: trailer, clips, photos, soundtrack, news and much more! 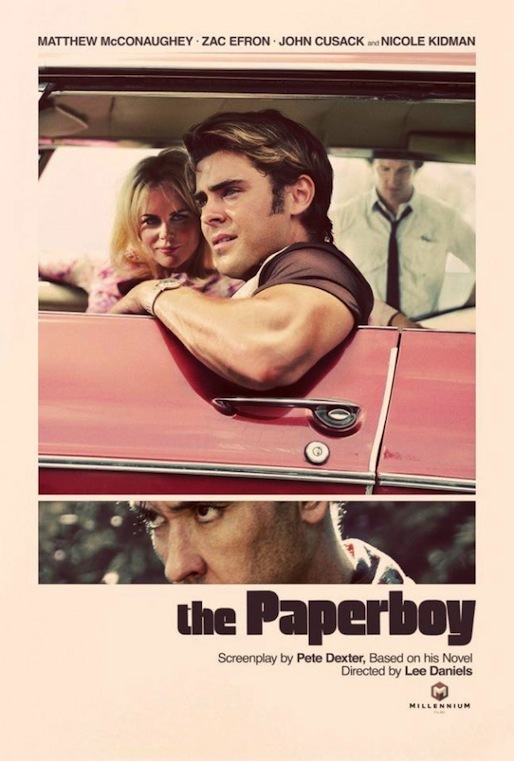 Trailer of The Paperboy, a movie directed by Lee Daniels. 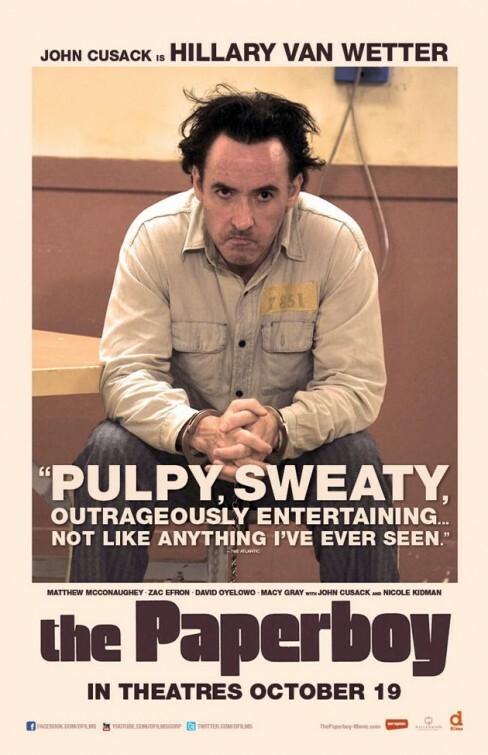 The Paperboy – Stay away from those rats. The film is starring Zac Efron, Matthew McConaughey, Nicole Kidman, John Cusack, and David Oyelowo. In theaters: October 5, 2012.